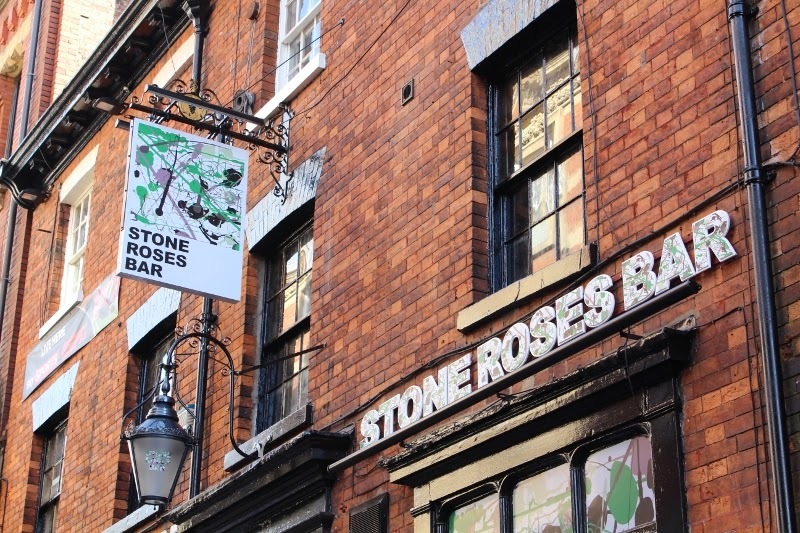 A Manchester rock band formed in the 1980s still has a pub named after them in York. This sign recalls the cover of their debut album called 'The Stone Roses' which was declared Greatest British Album of all Time by New Musical Express Writers in 2006. Hmmm, nice to see a piece of Mancunia in York. I must seek out something Yorkie in this neck of the woods!